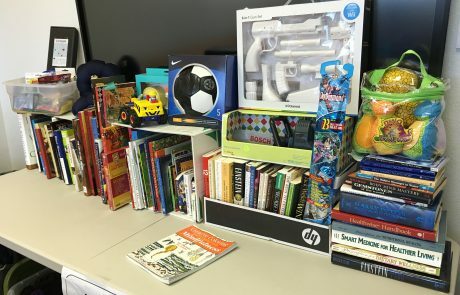 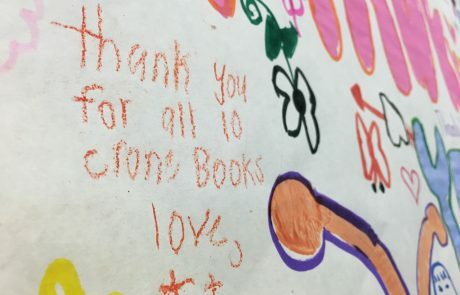 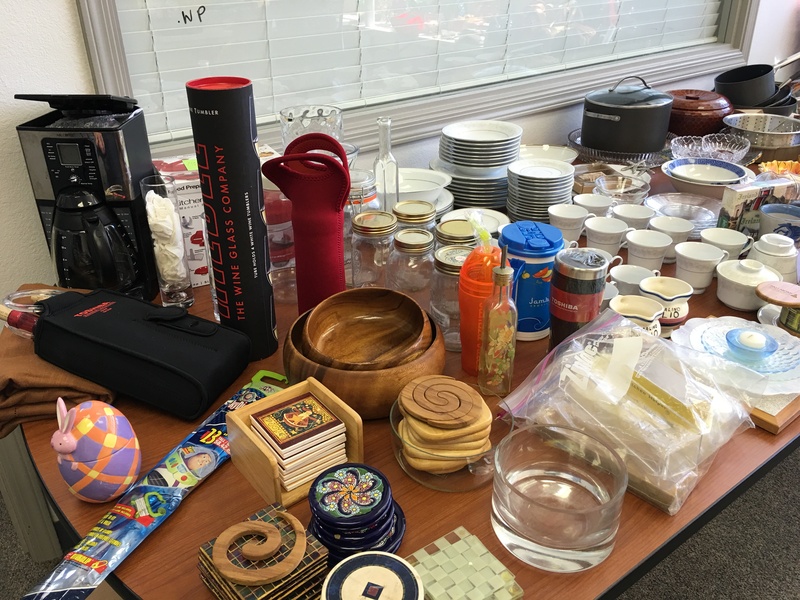 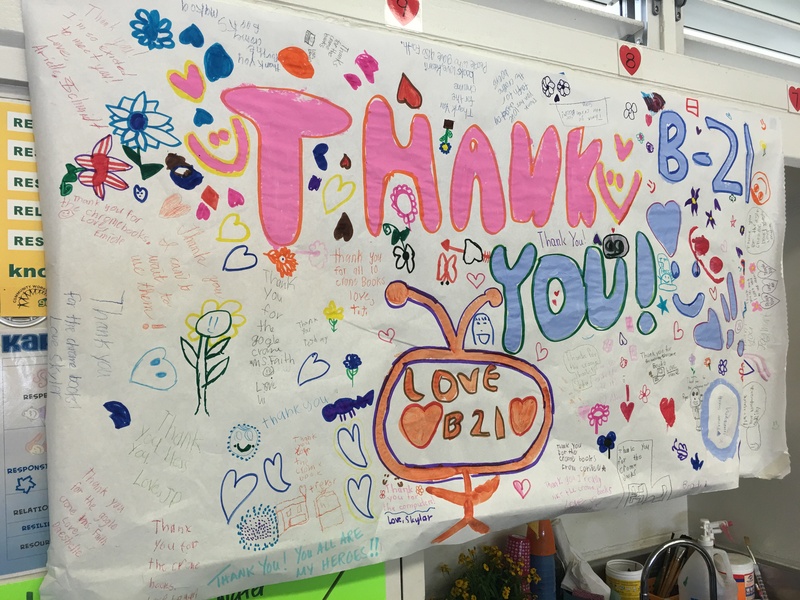 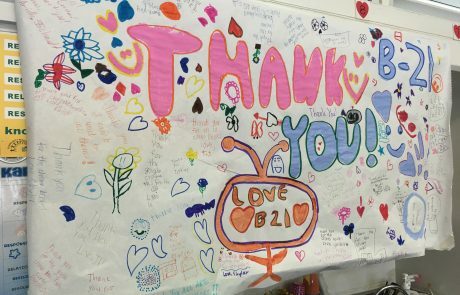 Although the Valentine’s Day rummage sale was a great success in raising funds for Hui Hoomalu and its work with foster children, Hawaii Information Service still had a lot of aloha left to share. 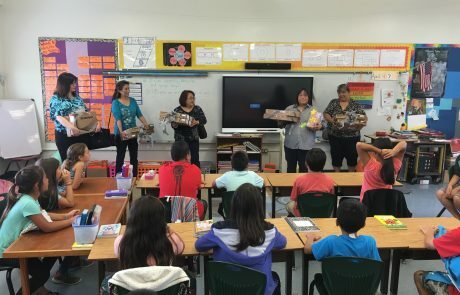 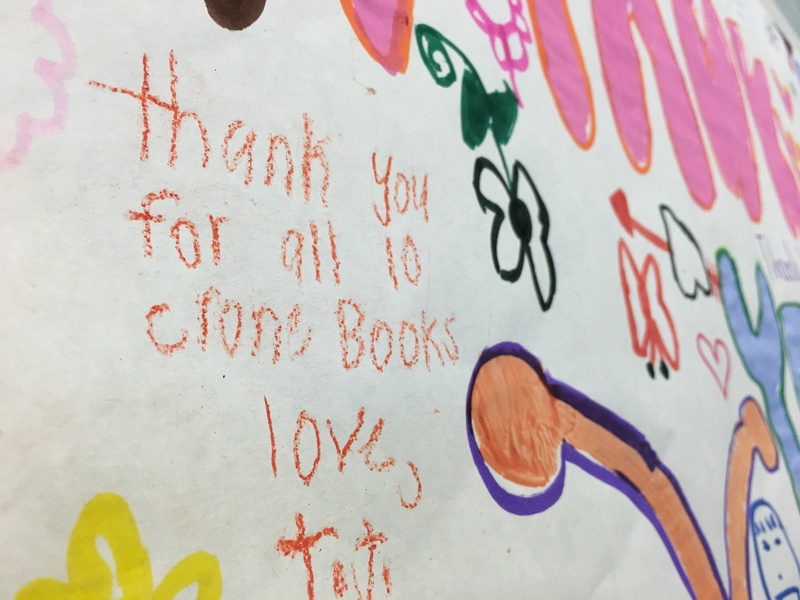 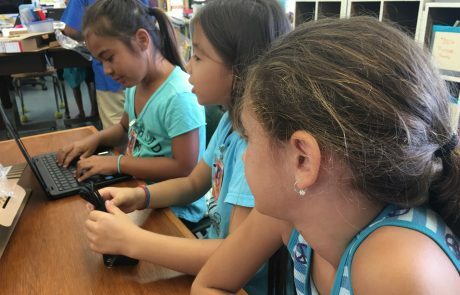 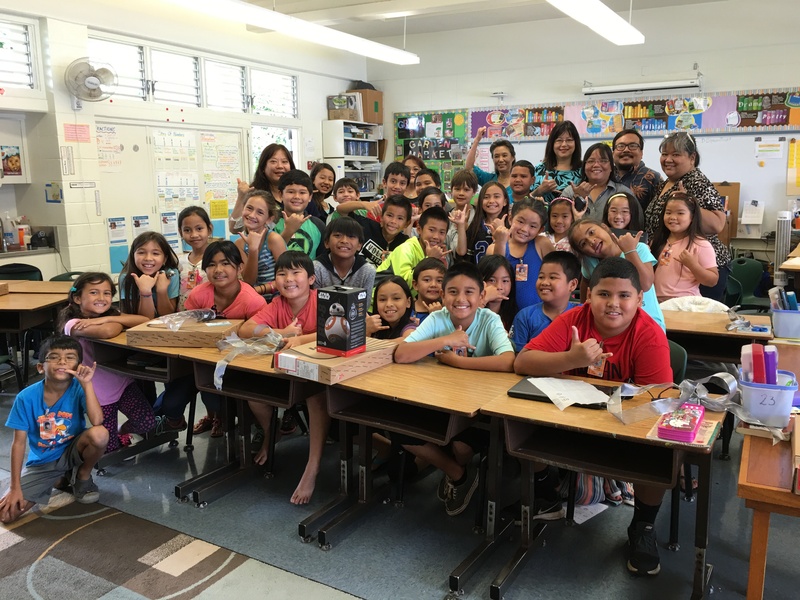 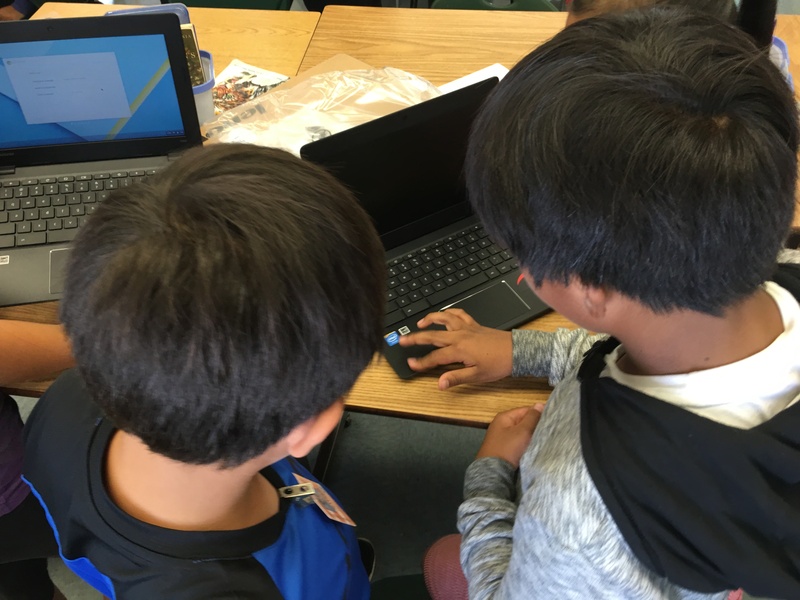 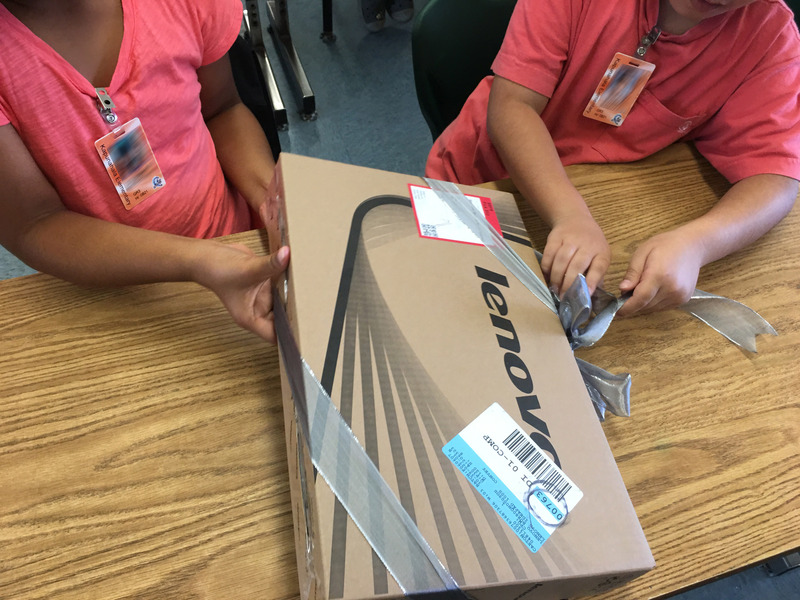 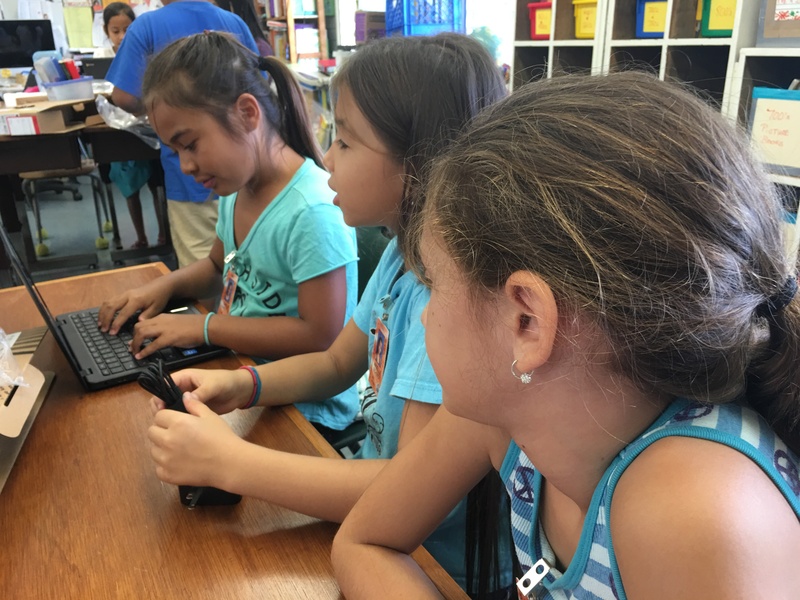 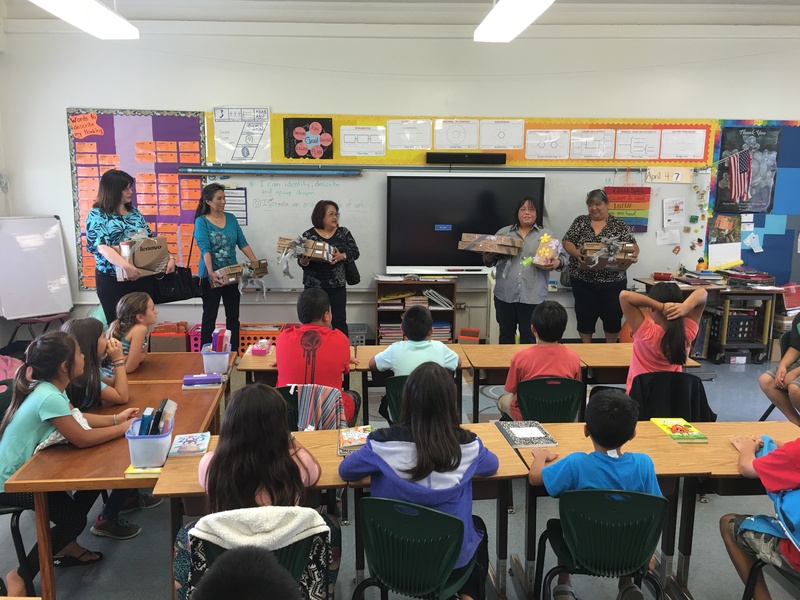 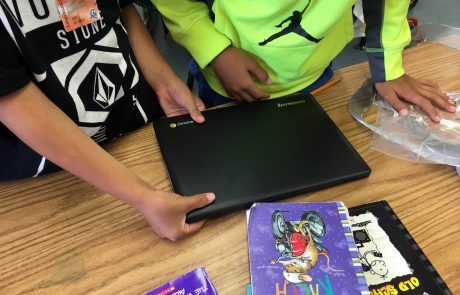 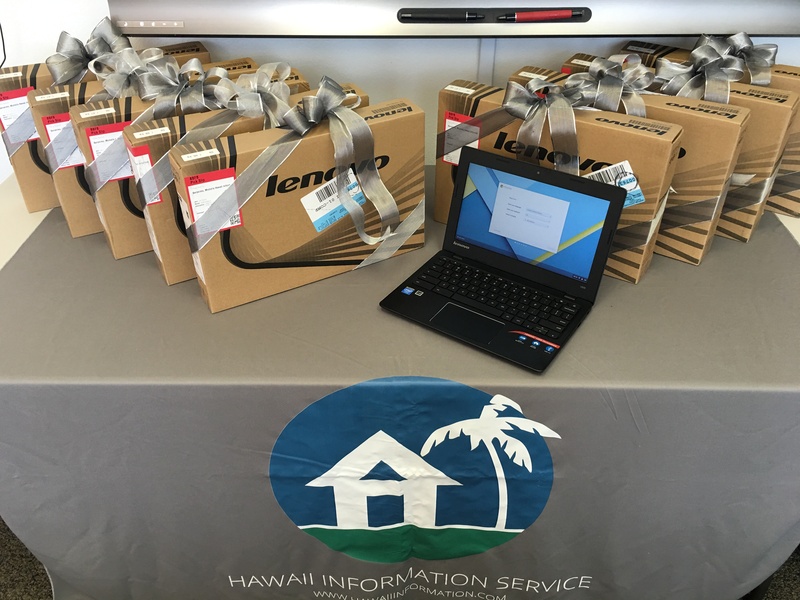 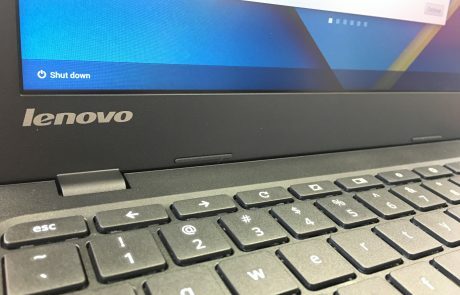 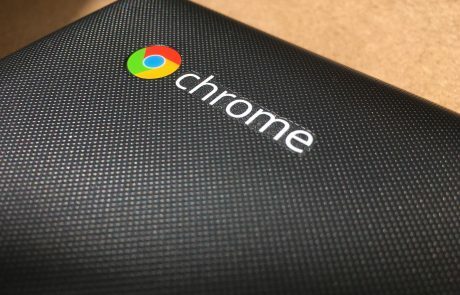 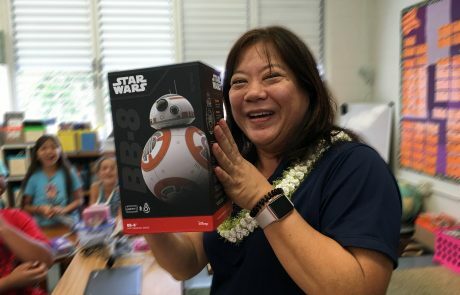 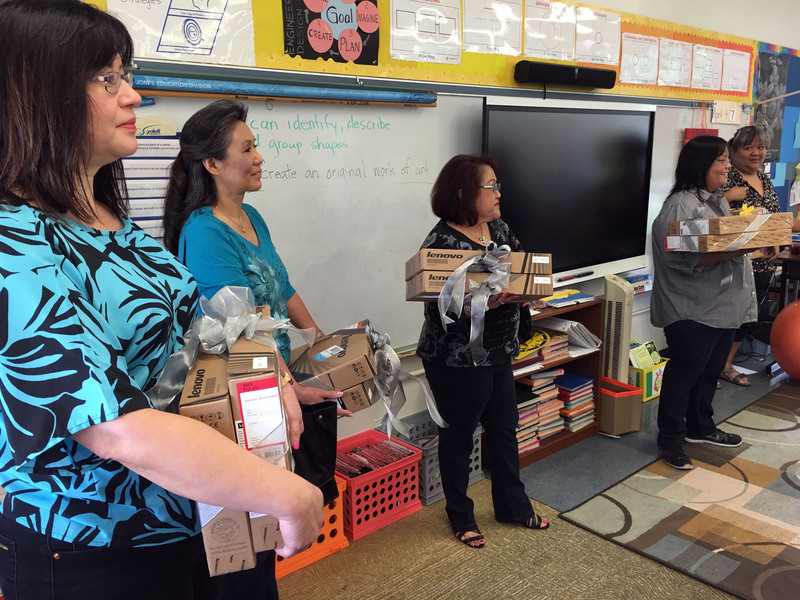 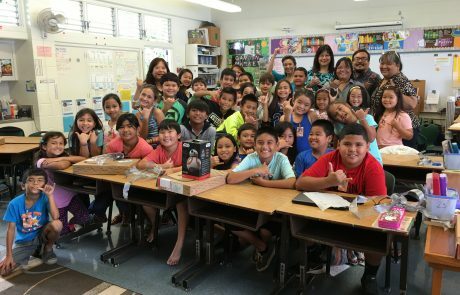 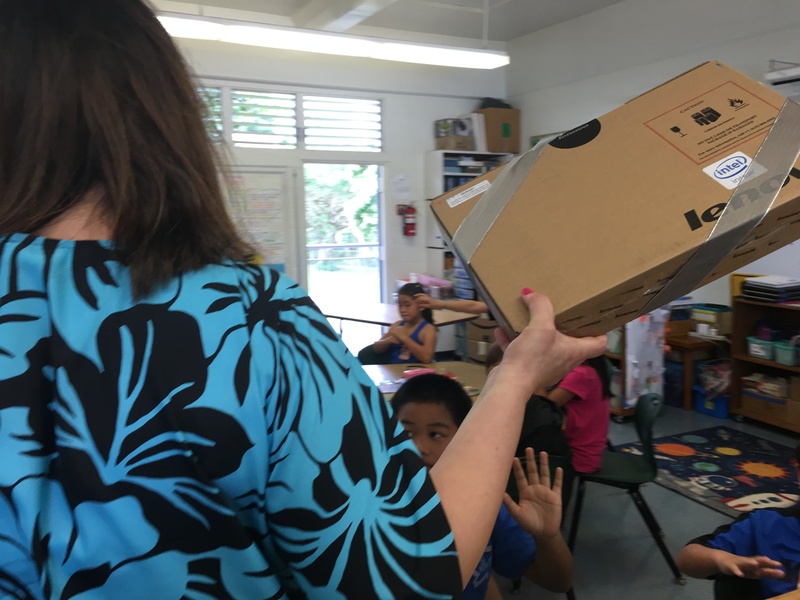 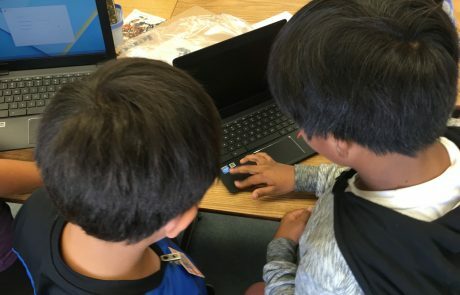 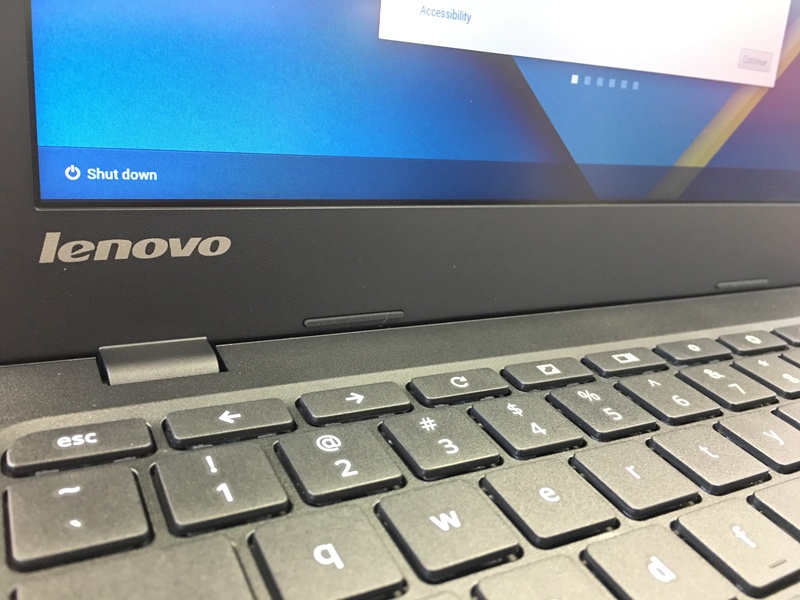 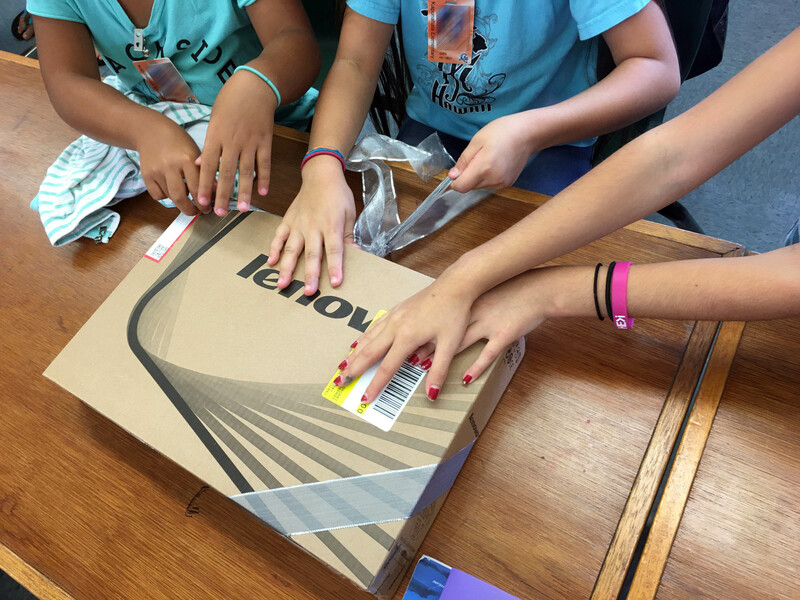 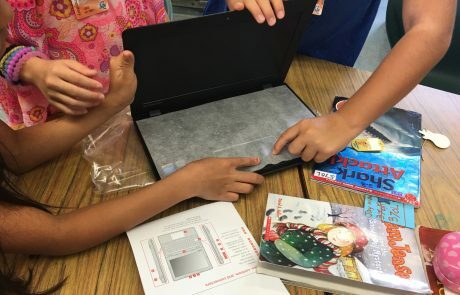 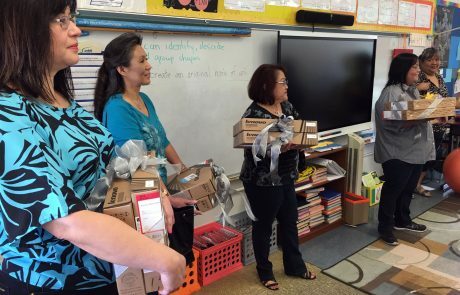 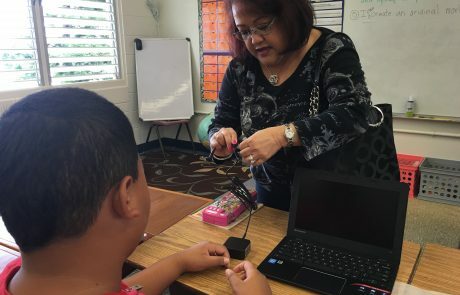 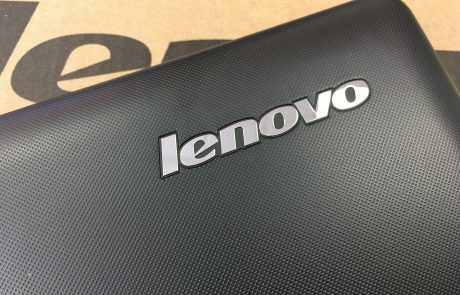 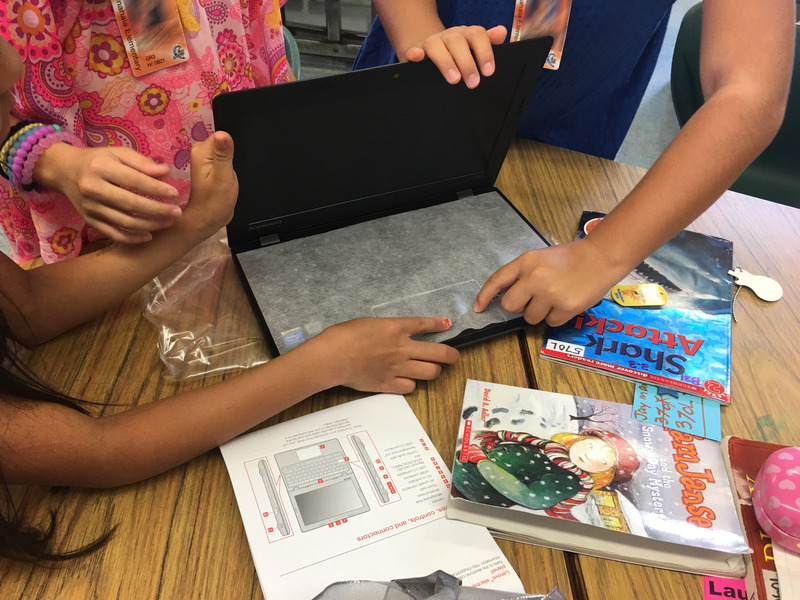 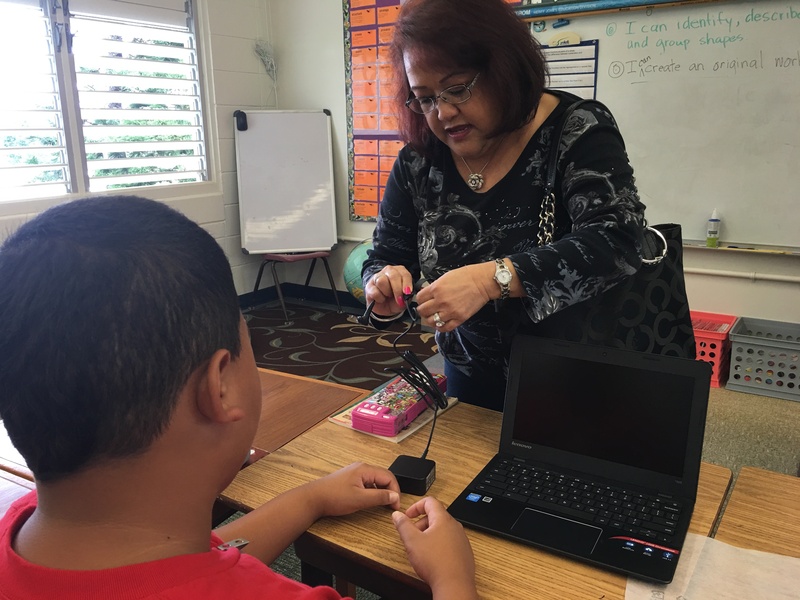 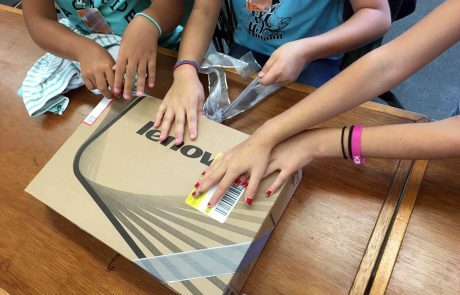 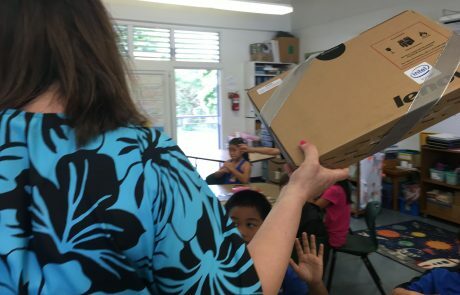 When 2016 Hawaii State Teacher of the Year Stephanie Mew — a good friend of HIS CEO Faith Geronimo — mentioned that she could really use some new laptops to support her tech education efforts at Kapunahala Elementary School in Kaneohe, the company sprang back into action. 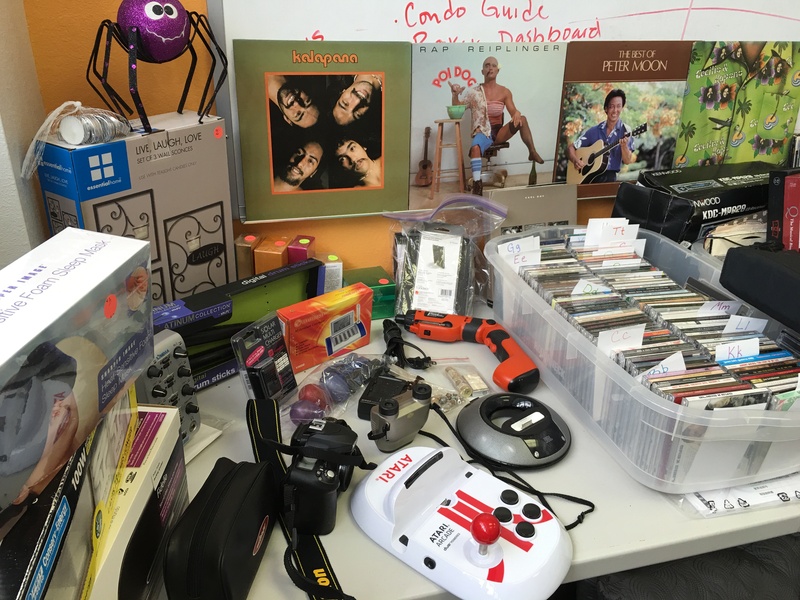 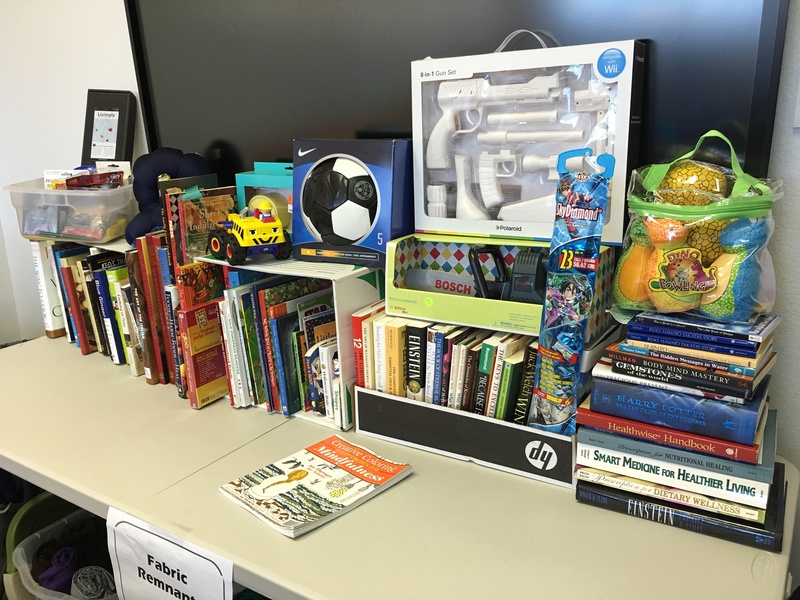 For two weeks, HIS converted its conference room into a “Pop-Up Shop for Education,” a special rummage sale to raise funds for the laptops. 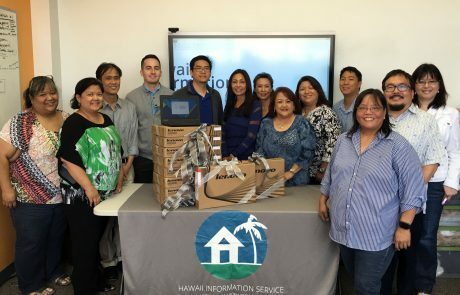 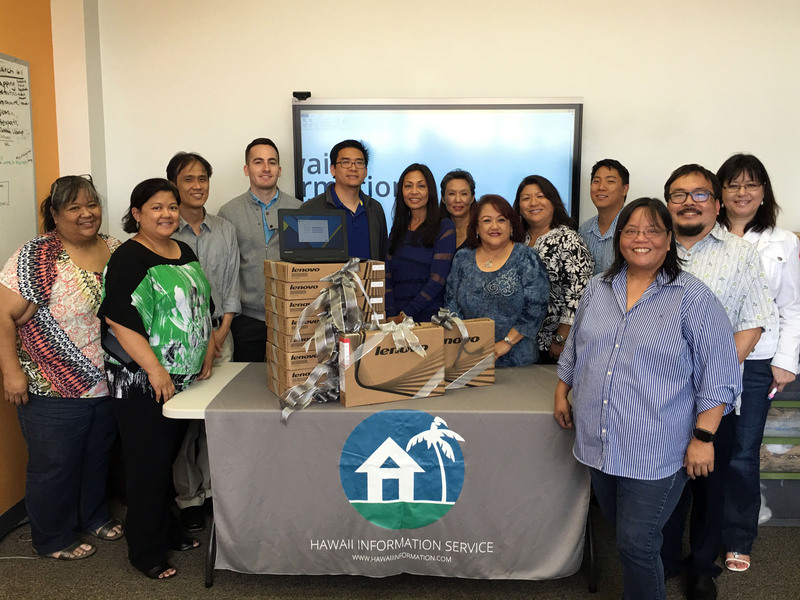 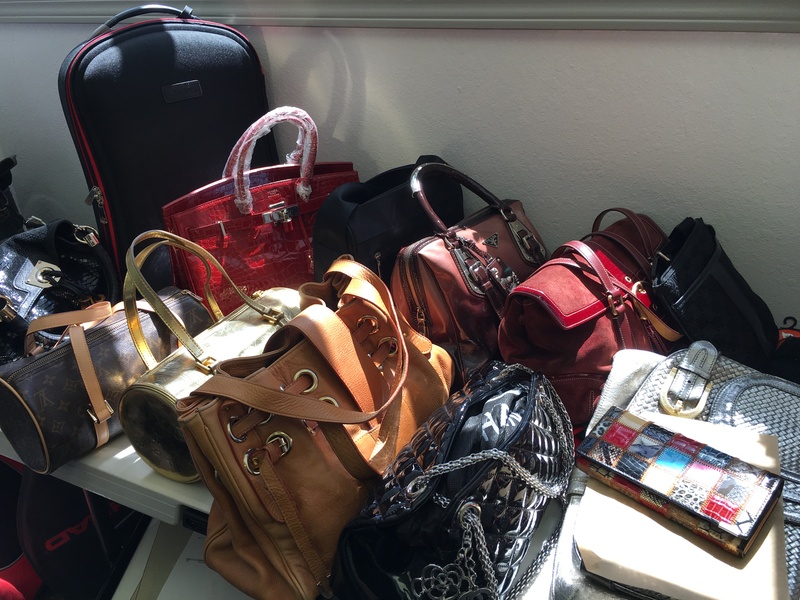 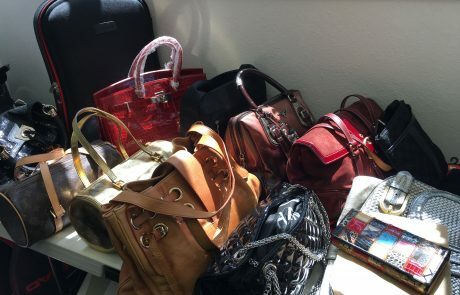 Coordinated by VP & General Manager Colleen Yasuhara, the sale featured donations from staff, family, and friends, notably Renee Gomes, President of Toshiba Business Solutions (USA) in Honolulu, a long-time friend of Faith and Colleen. 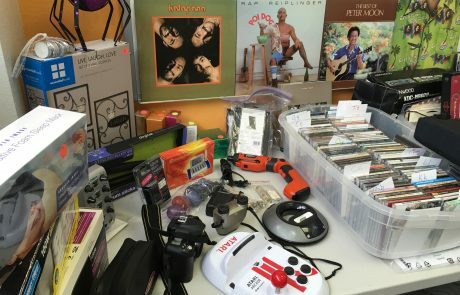 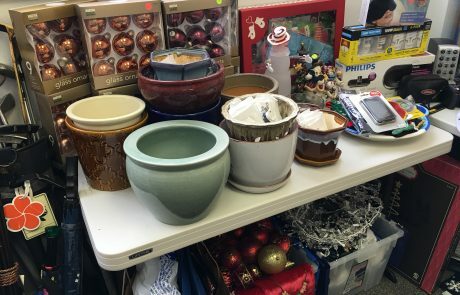 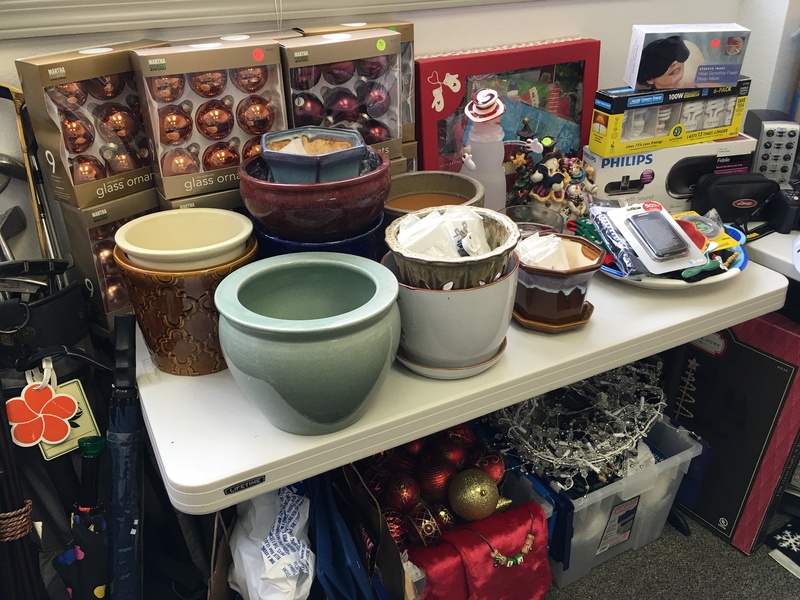 The impressive inventory included appliances, housewares, glassware, clothes and accessories, books and music (including classic LPs), toys and seasonal decorations. 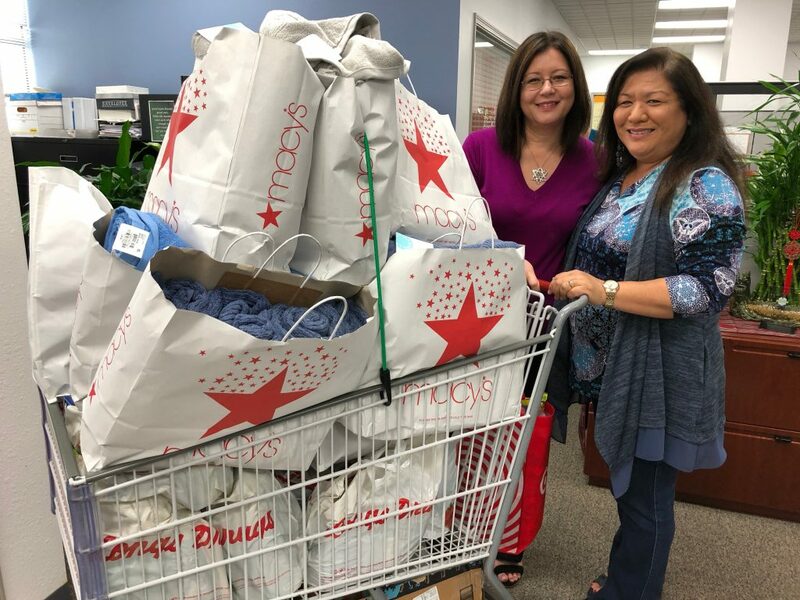 Employees were happy to shop for a good cause, but we also opened our doors to our Dole Cannery neighbors, and were delighted to host shoppers from a number of companies. 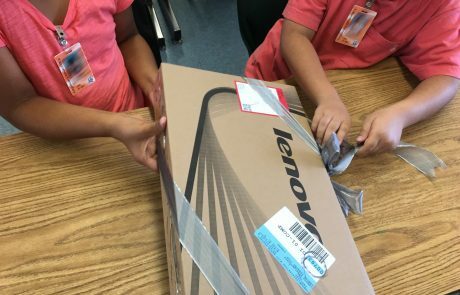 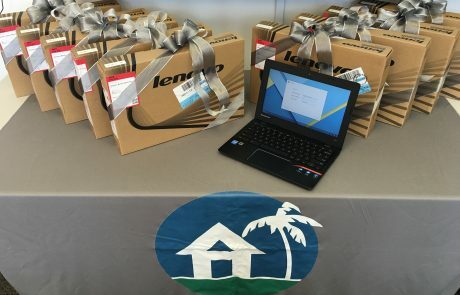 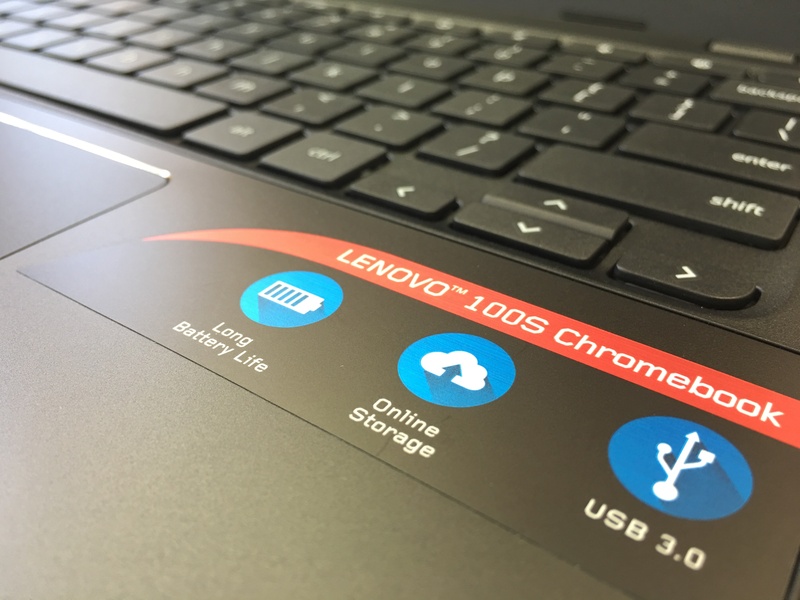 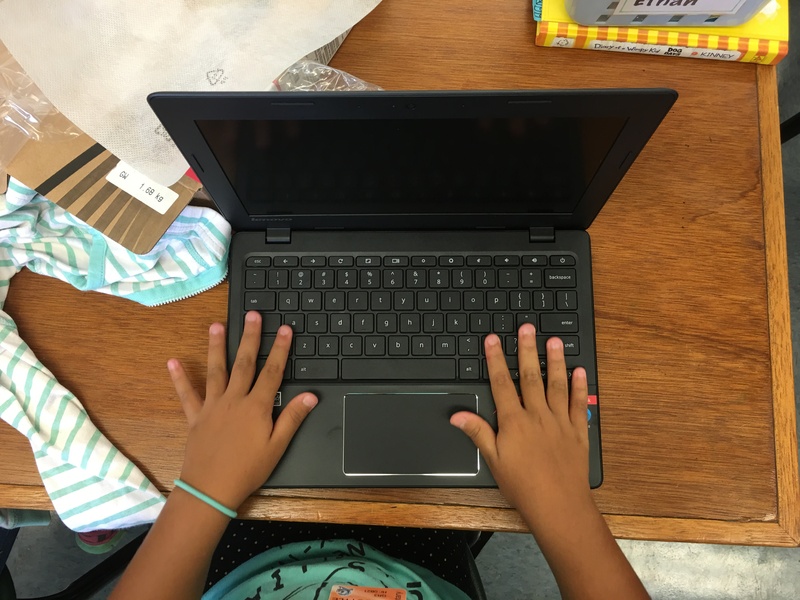 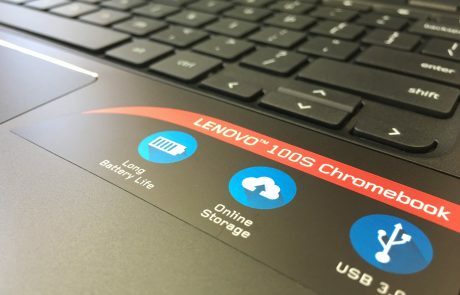 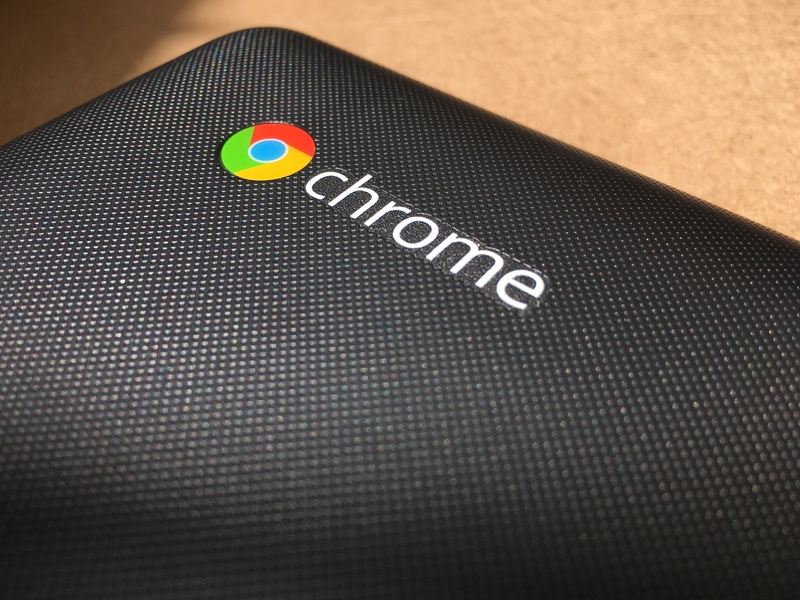 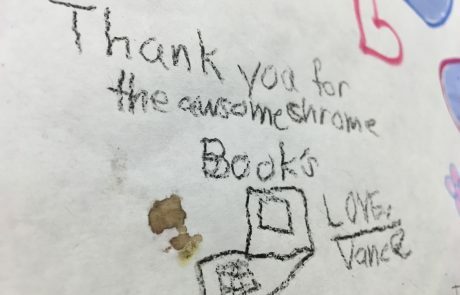 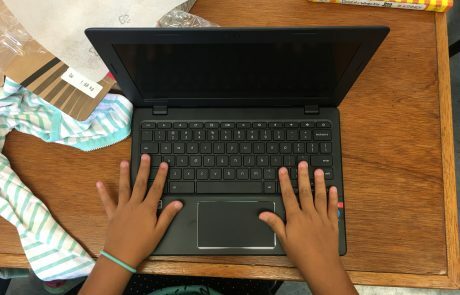 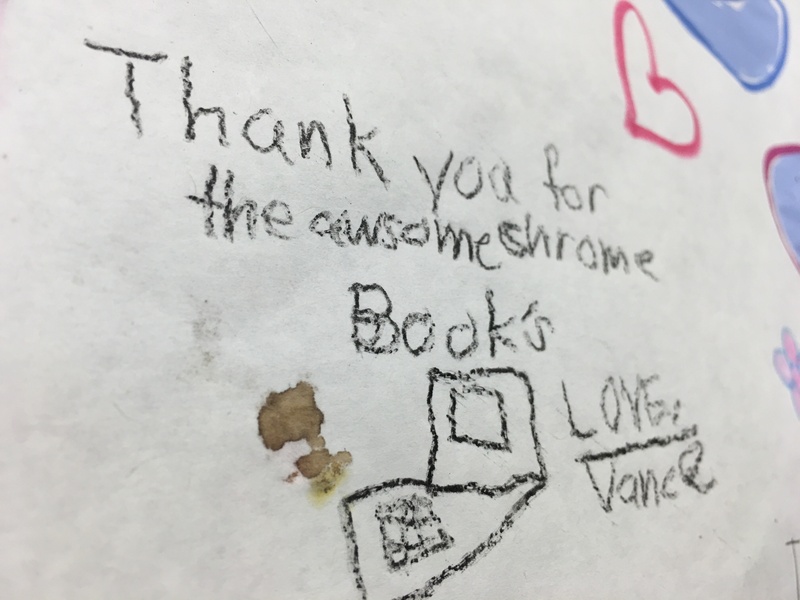 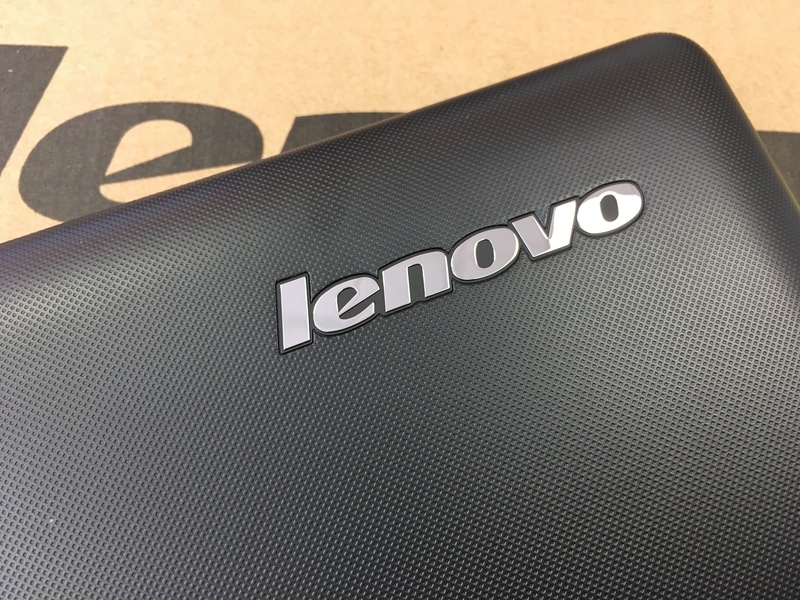 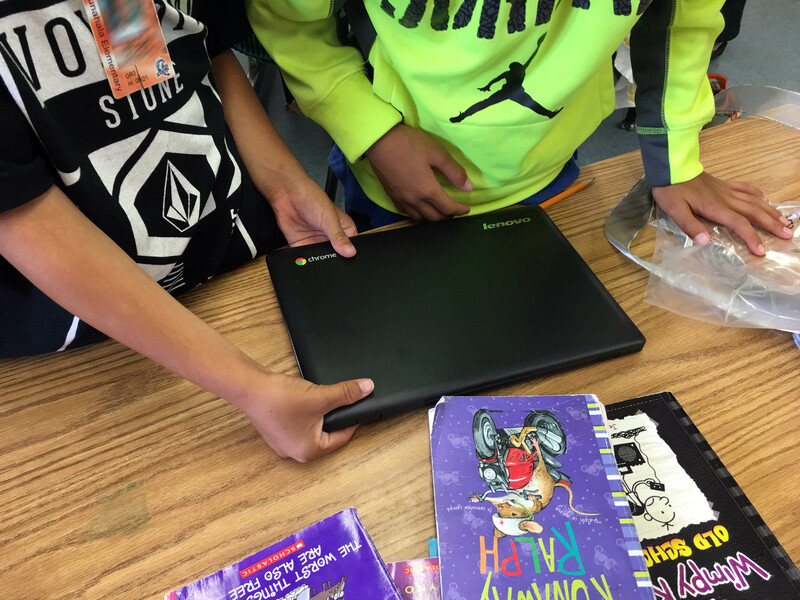 HIS raised enough funds to purchase ten brand new Lenovo IdeaPad 100S laptops (11.6″ Google Chromebooks) for Stephanie’s third-grade classroom. 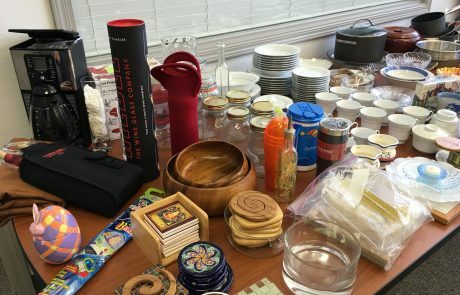 And a few HIS employees. 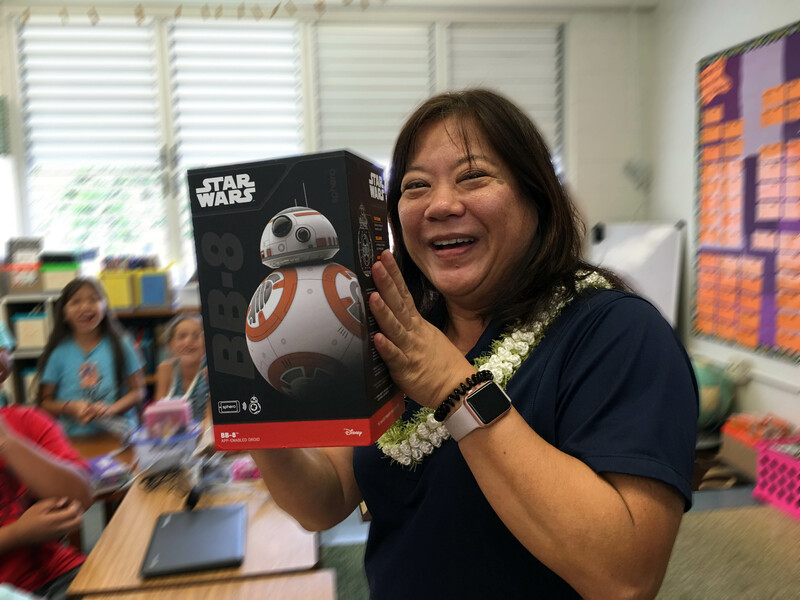 Stephanie was also presented with a bonus gift, a new classmate in the form of a BB-8 app-enabled droid.